A variety of Montana Landlord Forms are essential for every Montana landlord to have on hand. Trust in the expertise provided in Montana Landlord Forms for the specific legal language required in documents such as the written lease. Failing to word Montana Landlord Forms properly could result in a ruling against you if a tenant files a claim in court alleging a breach of the agreement or other violations of Montana Landlord Tenant Laws. The American Apartment Owners Association (AAOA) provides virtually every form you will need as a Montana landlord, which means you will not have to pay an attorney to draw up the forms with the proper required language. Some of the available Montana Landlord Forms includes a comprehensive application to rent, the residential lease or month-to-month rental agreement, the move in/move out checklist, mold addendum, smoke detector, fair housing form, rent receipts, notice of entry, notice to pay rent or quit, disposition of security deposit and notice of termination of tenancy. The name and address of the landlord and any other person authorized to manage the property must be provided to the tenant. The information must “be kept current and in writing, and this section extends to and is enforceable against any successor landlord, owner, or manager,” according to 70-24-301(2). 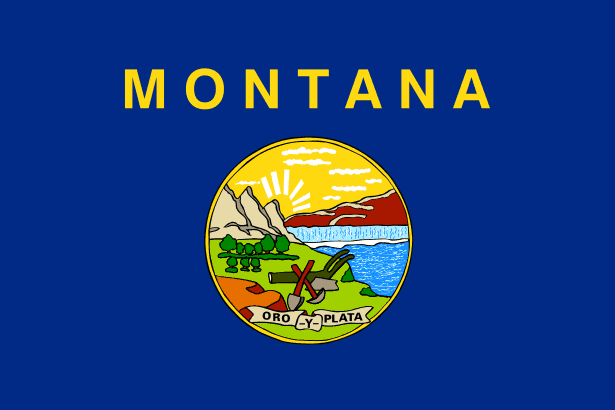 When you provide Montana Landlord Forms, you can feel confident that the forms are in compliance with all the statutes of the Montana Landlord Tenant Laws. The American Apartment Owners Association provides landlord forms nationwide. Looking for a state other than Montana? No part of this information is a substitute for legal advice. If you have questions or believe you have a legal case under Montana Landlord Tenant Law, you should contact an attorney.